Aspen is the best-known resorts in the world for a ski vacation packages on and off the slopes. With over 5,300 acres of terrain spread over four mountains, it offers an expansive variety of skiing for all levels. And with consistently top-rated nightlife, both the exciting downtown of Aspen and the somewhat quieter resort area of Snowmass will provide something for everyone. With over 150 bars and restaurants you cannot go wrong. You will ski hard and play hard on any Aspen ski vacation. Located 215 miles southwest of Denver, 75 miles southeast of Eagle, and only minutes from Aspen's own Sardy Field (ASE), Aspen’s four mountains are unique, each offering a terrain that is specific for certain levels of skiers. Aspen Mountain- also known as Ajax- is geared toward advanced skiers, with over 3,200 vertical feet on 675 skiable acres. Aspen Highlands is situated to the right of Aspen Mountain, and although it offers a respectable amount of beginner and intermediate terrain, it is also where the Olympic Medalists choose to hang out. Buttermilk is known for being a smaller, beginner-oriented mountain, but also happens to be home of the world's longest terrain park and ESPN Winter X Games. These games occur at the end of January. Snowmass is easily the largest of the four, and has the greatest variety for all levels with more than 3,362 acres of ski terrain. Not to mention, it has some SPECTACULAR views. You lift ticket is good at all four mountains and it is best to package them with your lodging for maximum saving. Aspen is a real town, buzzing with life from over one hundred restaurants, bars, and nightclubs servicing just the town of Aspen. Charm and elegance exude from the Victorian architecture and cobblestone streets, where shoppers and leisurely strollers will find dozens of boutique stores and galleries to explore. 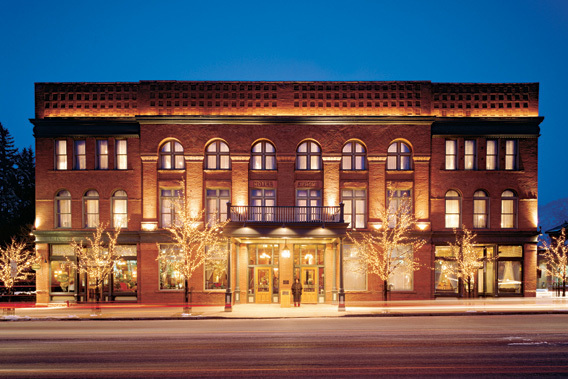 Those interested in history will appreciate the many historic buildings in the area, such as the Ute Bank or the Elks Building, which dates back to Aspen’s silver era in the 1800s. There is always plenty to see and do in Aspen- rarely will you find a dull moment on your vacation. The two areas for lodging in Aspen- the town of Aspen itself, and the nearby resort area of Snowmass. 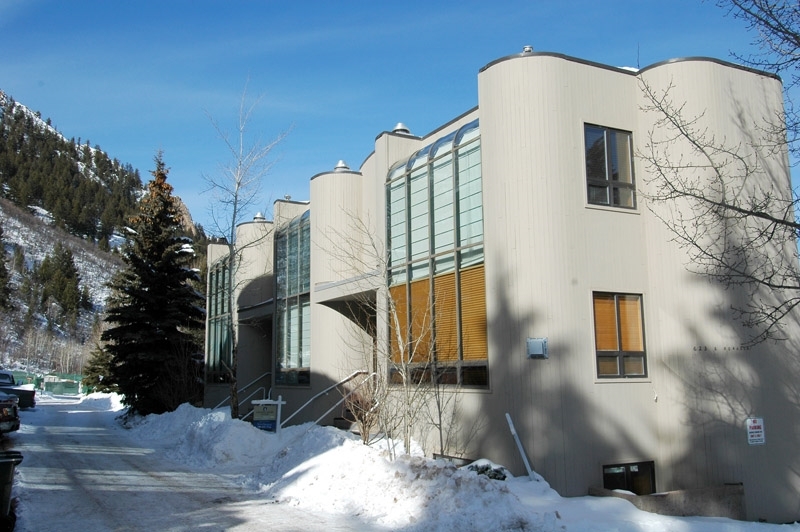 This page is devoted entirely to Aspen lodging. Please see our Snowmass page for other lodging rental options. 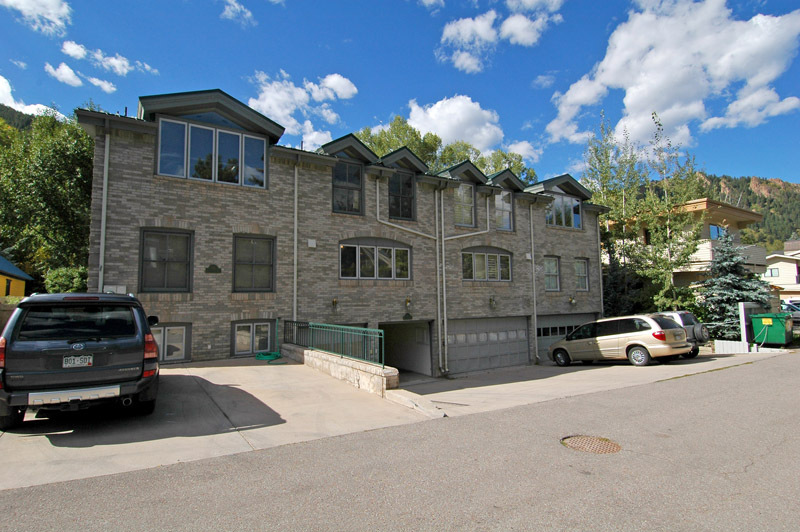 Lodging in the town of Aspen keeps you near the action. There are a variety of accommodations, from moderate to luxury and hotel to rental condos. Vacation rentals extend from the base of the Aspen Mountain to the Roaring Fork River. Most lodging is within a short walk of restaurants, bars, clubs, and shopping, while others provide an on-call, door-to-door private shuttle. And for those needing a quick ride, catching a cab is easy. There are about as many cabs per capita in Aspen as in San Francisco.